Draw a map of the United States with every physical feature removed except for the roads, and you would be surprised how familiar the country still looks. 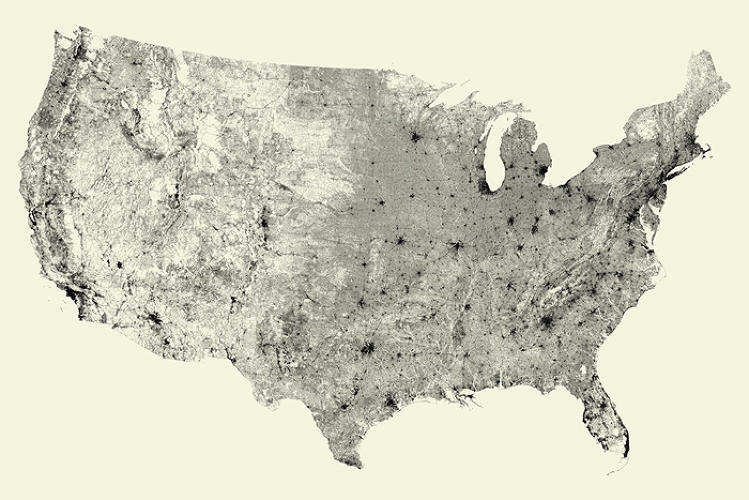 Four million miles of pavement cover this giant nation, but they are not distributed evenly. In urban areas, the roads are so dense that they create a dark blob, with sinewy webs representing highways radiating outward. But many thousands of square miles also lay bare, showing the presence of mountains, forests, and lakes. The important role roads play in the US becomes clears as you look upon the map and see how the urban centers and main topographical features of the country stand out. 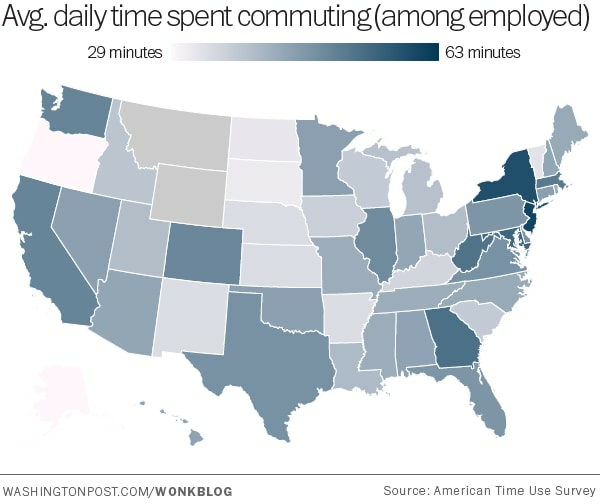 This map was created by the design firm Fathom, and comes to us courtesy of Fast Company. 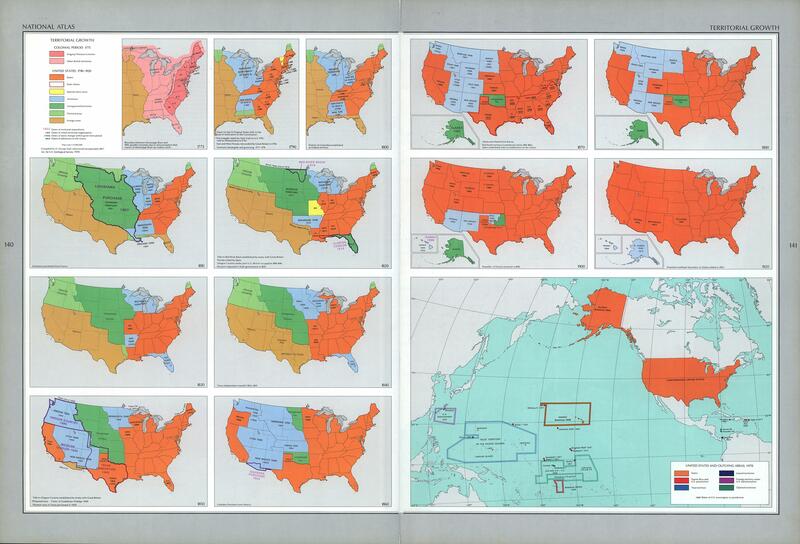 The firm also created a map for each of the fifty states. It is fascinating to examine each one and see how the features of the state are reflected in the outline of the roads. 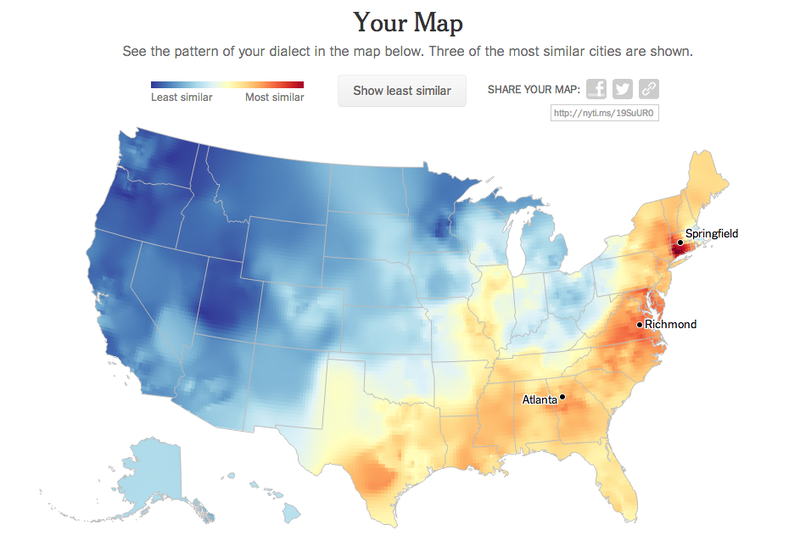 Here’s my home state of Connecticut. It is pretty filled up with roads, though there are some very large, empty areas outside of Fairfield County and the Greater Hartford Area. Next is New York. See how dense it is in New York City and Long Island. 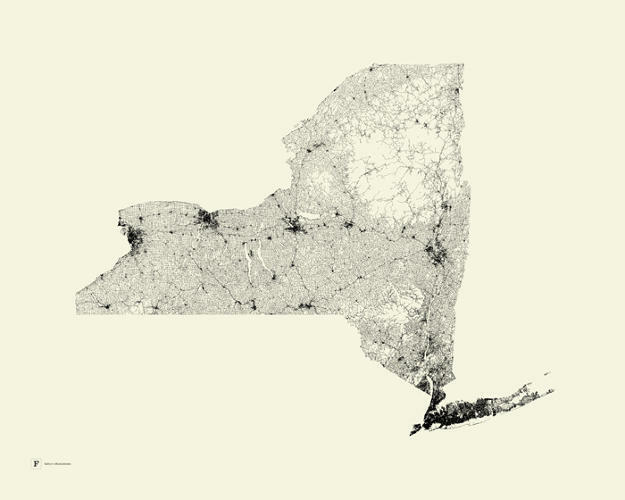 The large open areas upstate represent the Adirondacks and Catskills. 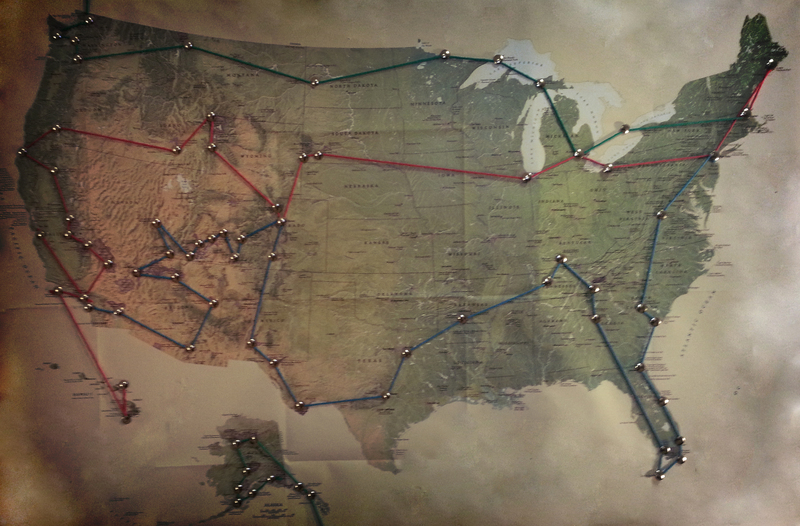 Finally, I want to show the map of Colorado. 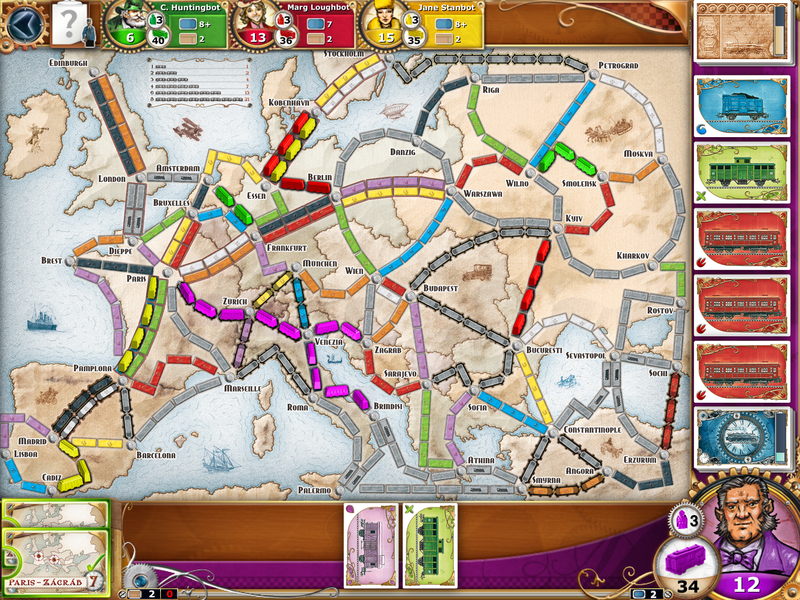 In the east, the terrain is still flat, and the roads follow a grid. However, the western side is mountainous, and the roads become sparser and curvier. 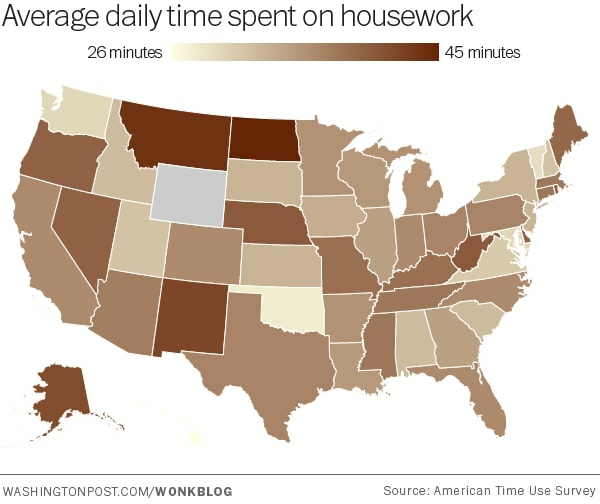 I don’t even have to know where Denver is to guess that it’s at the center of the massive black blob in the top-middle of the state. 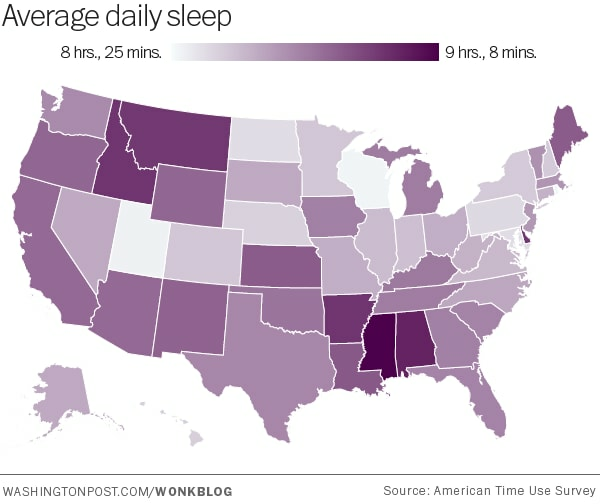 They have a map for every state at the link below. How does your state look? What other interesting features can you find? The eastern United States is currently experiencing an extremely intense heat wave, so I found a few images of Planet Earth that might help make people feel cooler. Next are a couple delicious-looking pictures of the world in an ice cream cone. I believe these were created by photoshop. 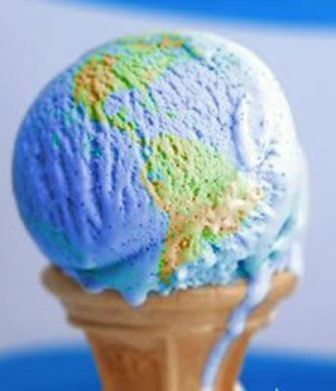 I wonder if any place actually serves an ice cream that looks like the earth? Keep these images in mind while you’re struggling through the heat! And don’t worry, fellow Northeastern Americans… Winter will be here soon enough! An exclave is a part of a political entity which is cut off from the rest of the entity by foreign entities. In its truest form, an exclave does not have access to the ocean, and it cannot be reached by land or sea except by going through another state’s territory. But there are also pene-exclaves which do partially border the sea, but are still disconnected from the rest of the political entity’s territory. The biggest such example is Alaska, but there are many more, especially at the subnational level. 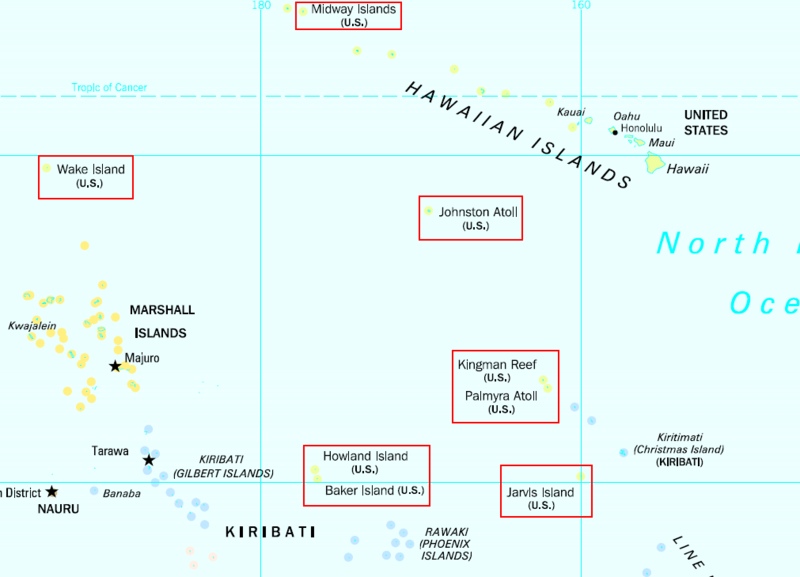 These geographical curiosities all have fascinating backstories regarding their formation. 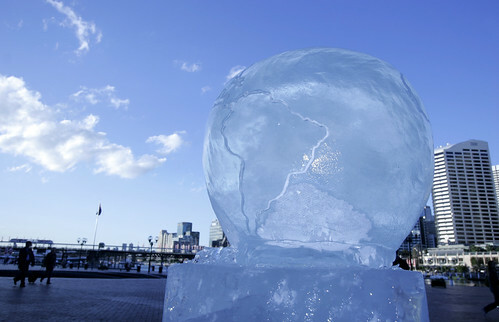 Some of them have very long, complex histories involving conflicts between adjacent political units, while others resulted from extreme weather. It also worth noting that many of these exclaves are so small that they can only be seen if you really study a map in high detail. Now without further ado, let’s honor five of the most interesting exclaves and pene-exclaves in the world. 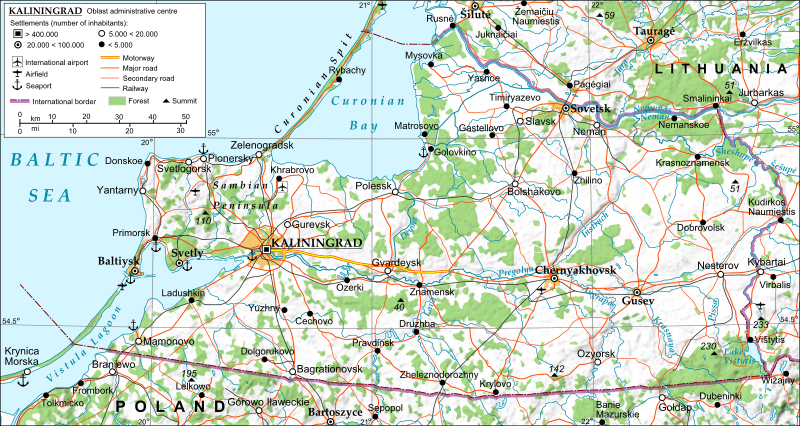 Kaliningrad Oblast, with the principal city of Kaliningrad, is owned by Russia but separated from the rest of it. Lithuania and Poland border it, but it does have access to the Baltic Sea, making it a pene-exclave. Its sea access is the primary reason that Russia has deemed it so important to hold onto it when it took the territory from the Germans in World War II (the original name of Kaliningrad was Konigsberg). 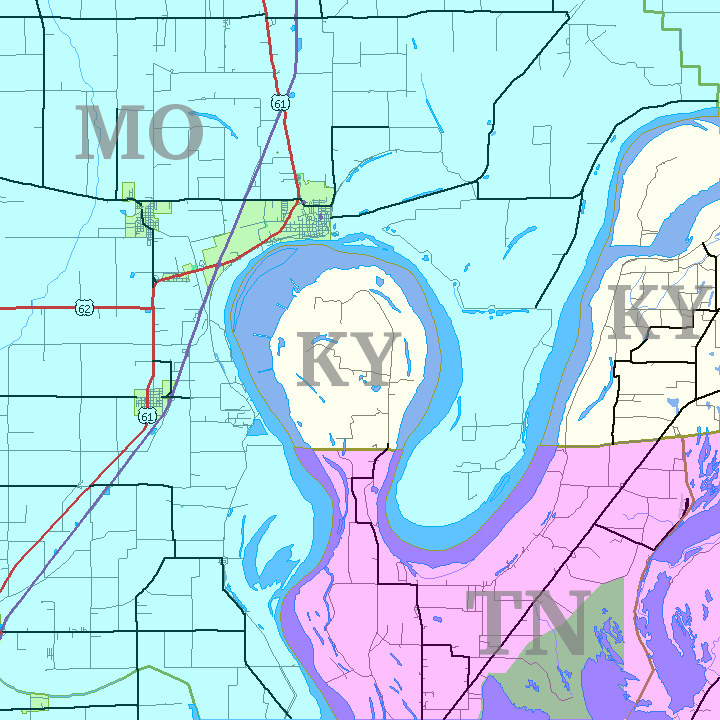 The so-called Kentucky Bend is an exclave of Fulton County, Kentucky, which is completely surrounded by Tennessee and Missouri. It must be inconvenient for the residents of the Bend to reach the rest of their county, but luckily only 17 people live there. This irregularity was caused by surveyors estimating where Kentucky and Tennessee would meet, with the western border of Kentucky being the Mississippi River, before a more detailed survey showed that the River bent upwards in that area. In 1811, there was also a very large earthquake that disrupted the path of the river. Tennessee and Kentucky fought over this tiny Bend for awhile, but Tennessee eventually dropped it. 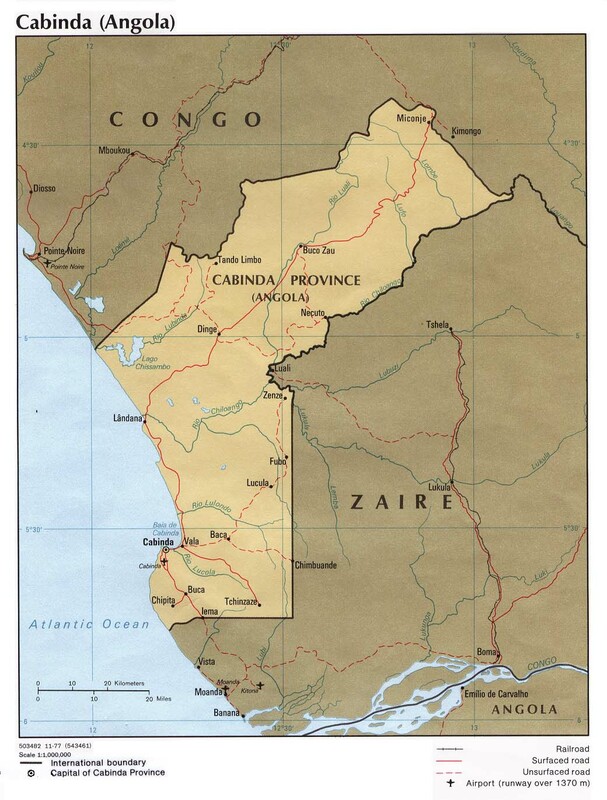 Cabinda is a pene-exclave of Angola, because it is on the Atlantic Ocean and the only way for people from Cabinda to reach the rest of Angola is through the Democratic Republic of the Congo (which used to be Zaire, as seen in the map above). Cabinda and Angola were both colonies of Portugal from 1885 until 1975, and when the colonies became independent, they formed one state. But even though Portugal administered the two territories together, they were actually occupied by unique cultural groups before colonization, and today many political leaders in Cabinda are advocating for independence from Angola. As the map explains, Nawha is part of U.A.E., but it is surrounded by Madha (part of Oman), and Madha in turn is surrounded by U.A.E. This makes both Madha and Nahwa exclaves, as well as enclaves (territories completely surrounded by one other political entity). I am not sure why Oman and U.A.E. agreed to this complex arrangement, but luckily it affects very few people; Madha is mostly uninhabited, and Nahwa is just a small village. Strange-looking map, huh? The Dutch town of Baarle Nassau borders the Belgian town of Baarle Hertog, and each country has several exclaves within the other country’s territory. This situation arose from a history of medieval treaties and land-swaps between various lords and dukes, but the borders were definitively settled with the Treaty of Maastricht in 1843. Luckily for tourists, the border is clearly made visible throughout the town, and the style of house numbers differs according to which country the house is located in. Do you have a favorite exclave or enclave which I’ve left out? Drop me a comment!